In the second half of 2018, Australian distributor of Asian cinema Magnum Films will be bringing a number of much anticipated films to our cinemas. These include action films starring Chow Yun Fat, Donnie Yen and Max Zhang, as well as Mainland China’s The Island and the Japanese remake of Taiwanese blockbuster hit You Are The Apple Of My Eye. Check out the gallery below for more details of the lineup. The Island is the directorial debut from popular Chinese actor Huang Bo. 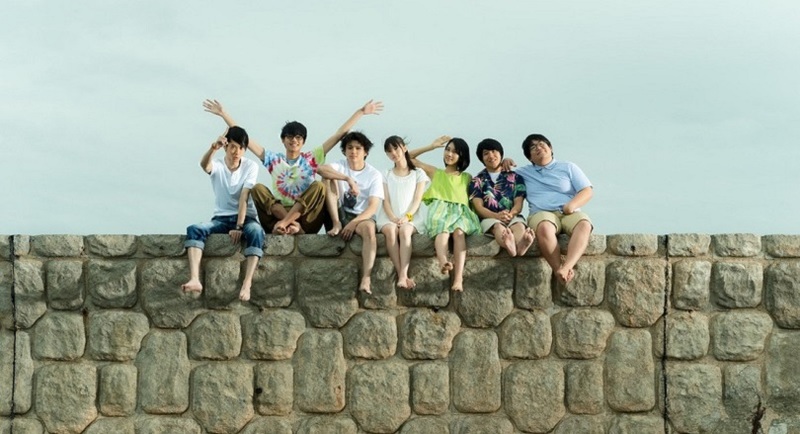 The comedy tells the story of a group of mismatched individuals trying to get out of a desert island. The cast is stellar and includes Shu Qi, Wang Baoqiang, Zhang Yixing, Yu Hewei and the director himself. Donnie Yen’s latest film, Big Brother, sees the action superstar playing a school teacher with a dark past who has to use his skills to save one of his students. The film is directed by Kam Kar-wai, who helmed the underrated thriller Colour Of The Game. 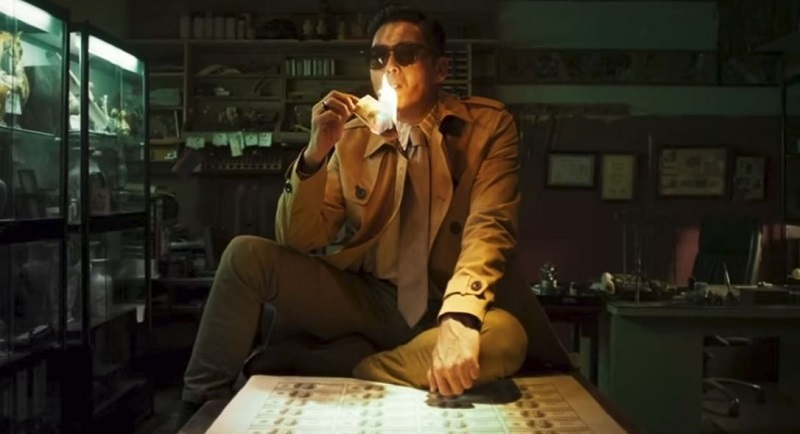 Chow Yun Fat and Aaron Kwok team up in Project Gutenberg, a crime thriller directed by Felix Chong, co-writer of the Infernal Affairs trilogy and co-director of the Overheard franchise. It tells the story of the Hong Kong police taking on an international gang of currency counterfeiters. This is a Japanese remake of the Taiwanese megahit of the same title that took Asia by storm in 2011. The new version of the coming-of-age tale stars Yamada Yuki (Shoplifters) and Saito Asuka (Sakuran) as two students who attend the same school. Martial arts star Max Zhang reprises his role as Cheung Tin-chi, who had a memorable fight with Donnie Yen’s Ip Man in the third film of the Ip Man franchise. The film is directed by master fight choreographer Yuen Woo-ping, so exciting action is to be expected. Hey Australia! Win Tickets to See Huang Bo's THE ISLAND in Cinemas! Hey Australia! 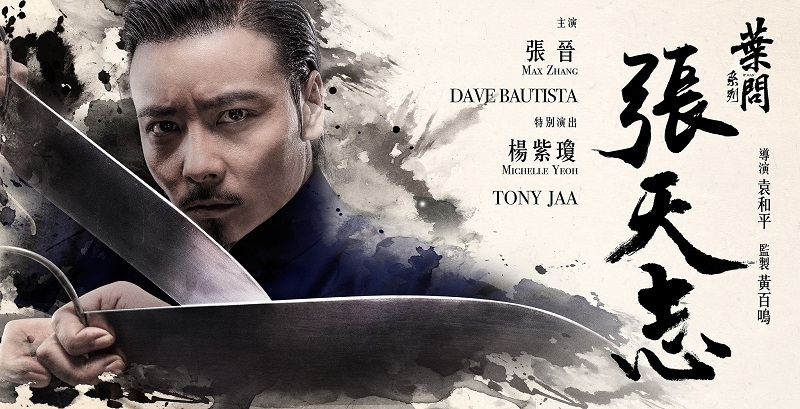 Win Tickets to See Donnie Yen's BIG BROTHER in Cinemas! Hey Australia! Win Tickets to See PROJECT GUTENBERG in Cinemas!